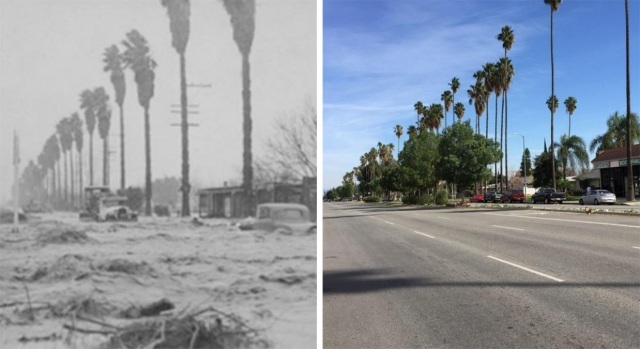 There's no easy way to explain the odd weather California has experienced over the past two years, but NBC4 Meteorologist Anthony Yanez is taking a crack at it. A dry El Niño year followed by a wet start to what is expected to be a dry year in Southern California has raised questions about California's climate. 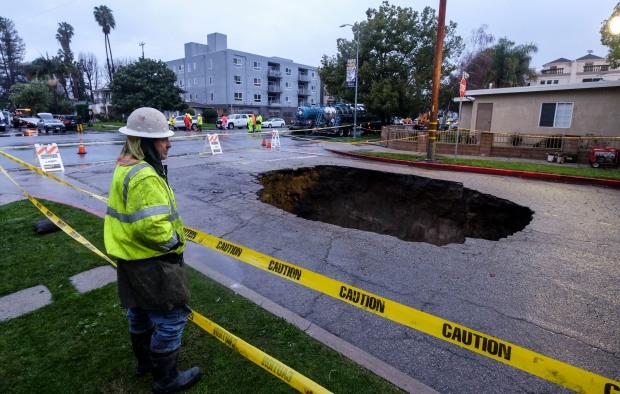 California is a state of extremes when it comes to precipitation, which has alternated between drought and excessive rain throughout recorded history. Los Angeles, for example, has an average of 15 inches of rain a year, even though the city rarely nears that amount. In the past 30 years, Los Angeles has gone from extremely dry years to well above average years of rain, which results in the 15-inch average overall. Last winter, Southern California braced for the potential of heavy rain due to significantly strong El Niño climate patterns, but the downpours did not come. This year, Southern California is in a La Niña or neutral weather pattern, both of which slant dry for California and especially for Southern California. There is a 70 percent chance California will experience a dry year, leaving a 30 percent chance the state will be above average in rain levels. In Southern California, there is not a weak La Niña pattern that is well above average. So, why has California experienced such a wet start to 2017? 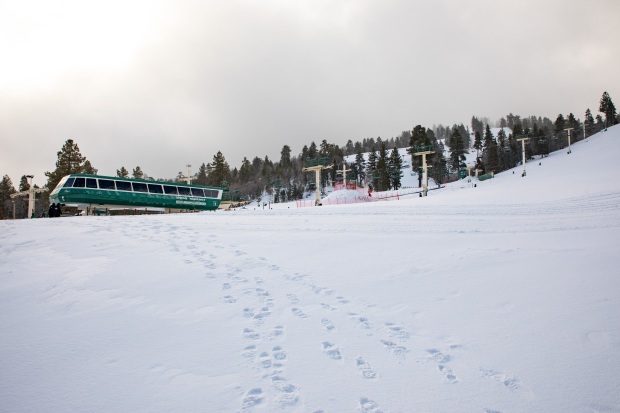 Instead of seeing dry conditions, Southern California is seeing its wettest winter since 2010. The storms in the past two months have recouped 37 percent of the state's 5-year snow and water deficits. 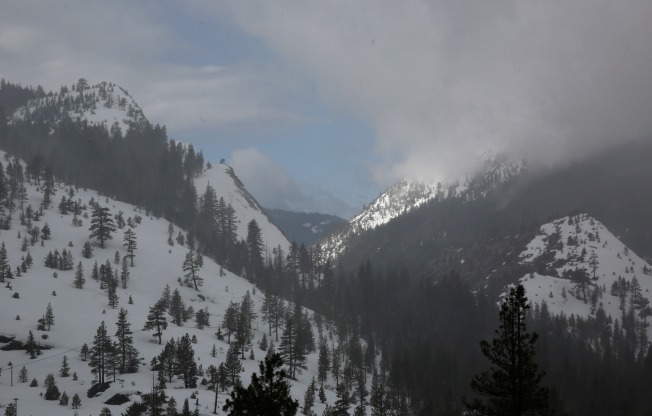 Precipitation is more than 200 percent of average and the Sierra Nevada snowpack, a vital part of the state's water supply, is looking great. 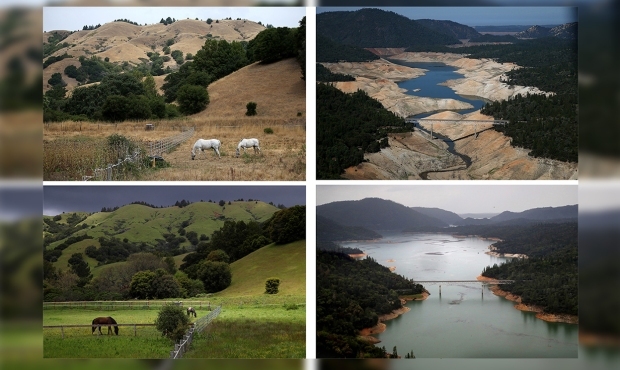 For the first time since January 2014, no place in California is in exceptional drought. There are several factors in play that can help explain why this is happening. Last year, the water in the Pacific Ocean was so warm that it affected the jet stream and moved the heavy rain to the Pacific Northwest and Northern California. This winter, numerous atmospheric rivers or a Pineapple Express have brought a series of downpours to Southern California. This type of pattern can occur at any time regardless of an El Niño, La Niña or neutral pattern. These rivers of atmospheric moisture played a large role in the flooding this year on Jan. 22, but have also caused much of the devastating flooding in California's history. The mega flood of 1862 was caused by an intense atmospheric river, and has a return period of 100 to 200 years, meaning it will happen again. Will climate change affect weather in California? The latest research shows that in a warming planet, droughts will become more severe and heavy rain events will occur more often. Southern California experienced the driest 5-year stretch ever recorded before it started getting pummeled by storms in December. According to tree ring data, it may have been the driest stretch in 1,000 years. California will need the help of atmospheric rivers for two more years to get out of a drought cycle, especially in Southern California. But if you look at the history of flooding in California, intense flooding events occurred before the industrial age and atmospheric rivers are responsible for most of the events. Attributing climate change to future flooding events may be difficult. Upcoming research will need to address how a warming world affects atmospheric rivers. NBC4's Jessica Rice contributed to this report.